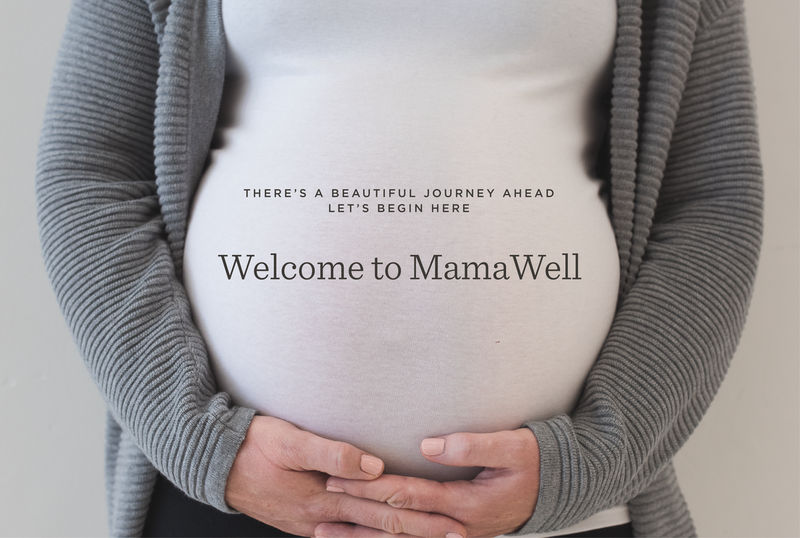 MamaWell is 42 week online course filled with modern wisdom and whole body guidance for your personal journey into motherhood. your pregnancy and nourish your body and spirit while you gather knowledge from top pre and postnatal experts. Check out our LIVE prenatal course, FIT4BABY, to supplement your MamaWell digital experience!